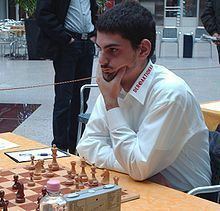 David Baramidze (born September 27, 1988 in Tbilisi, Georgia) is a German chess Grandmaster. He obtained the title in 2004, which made him the youngest German Grandmaster ever. In this year, he also finished 2nd in the World Youth Championships. 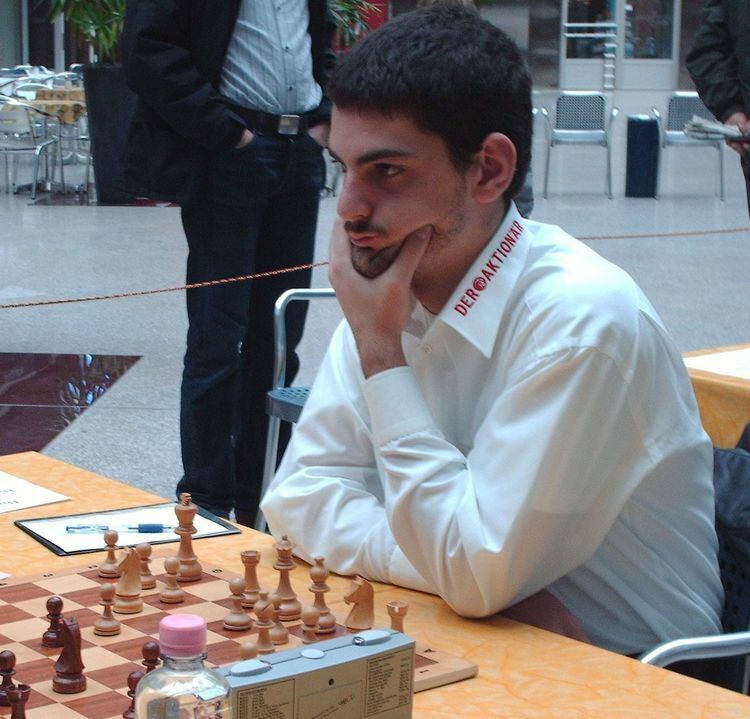 He is currently ranked 10th in Germany (Elo rating 2594, February 2014). Represented Germany in the 2008 Chess Olympiad in Dresden.